I released a new instrumental album titled Electric Goddess for Shrapnel Records on March 26th 2013. 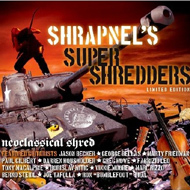 Album features the amazing Jeremy Colson (Billy Idol / Steve Vai) on Drums. I have made a guitar instructional video for DC Music School from Canada. It consists of three volumes. VOL.1 is avalable for free viewing right NOW! "Borislav Mitic Instructional Video" has been made in collaboration with DC Music School. I am presenting all the elements of my style, technique, songs in detail! Vol. 1 & Vol. 2. will be available online on DC Music School website in fall 2012! The new "Borislav Mitic" album for 2012 is almost ready. The working title is - "Time". 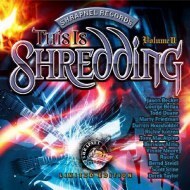 It will be published on the legendary U.S. label Shrapnel Records (known for discovering guys like YJM, Paul Gilbert...etc) later on this year. It will have 12 instrumental tracks with a music direction/style closer to "Classic Rock" then "Neoclassical" now. I am very proud to announce that I have the amazing drummer JEREMY COLSON (Steve Vai, Michael Schenker, Billy Idol) playing on it! Tracking of the drums was finished yesterday at STEVE VAI'S "Mothership" studio in L.A. Mixing/mastering part is to be completed in june... Stay tuned for more details and news soon! My new interview for SEYMOUR DUNCAN pickups website. 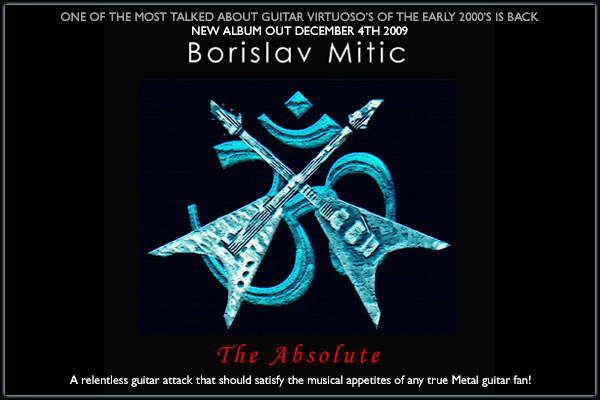 ORDER A SIGNED CD OF "BORISLAV MITIC - FANTASY" Album for $10 U.S.- NOW! For shipping and handling worldwide add - $5 U.S. Payment by PAYPAL direct money transfer ONLY via email: borislavbm@hotmail.com. After the payment has been made forward your shipping address to the: borislav_mitic@hotmail.com - email address with the name you want the CD to be dedicated to. Allow 2 to 3 weeks for delivery!! I am preparing my new solo album for 2012!!! I am now available to play lead guitars as a special guest on other artist's music projects, other band's albums, songs, etc. If you are interested in my guest performance contact me at : www.borislavmitic.com for pricing and details. I should be playing with the amazing singer Mark Boals (ex-YJM, ex-Uli Jon Roth, Ring Of Fire) on his Canadian tour in spring 2012. Dates to be confirmed and announced. 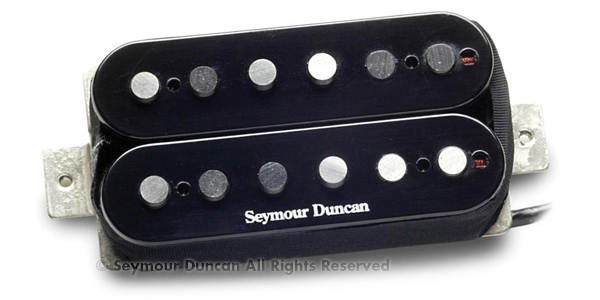 I am proud to announce that from now I am officialy using Seymour Duncan Pickups! 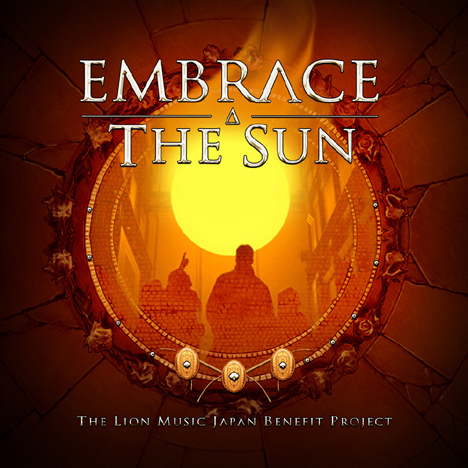 I participated in Lion Music Japan Benefit Project "Embrace The Sun" which is out on June 17th 2011. All profits are donated to the Japan Red Cross. The new instrumental album titled "The Absolute" will be out on Lion Music by the end of 2009. It is my best work yet and I am looking forward to unleashing it upon the guitar world. I made some audio clip demonstrations of the new line of Guyatone Mighty Micro pedals. I am featured in the new ESP Guitars 2009 website-catalog. Here is one of the solos I did as a "special guest" on Expedition Delta.